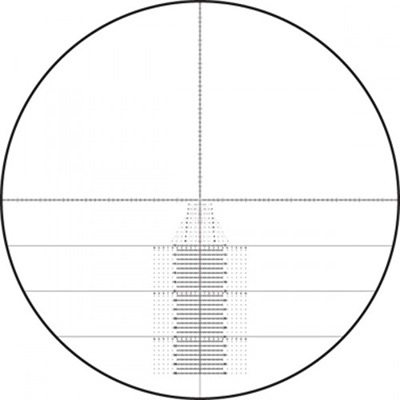 Оптический прицел Leupold Mark 6 3-18x44 (34mm) M5C2 матовый (Front Focal Mil-Dot) 116448 новая разрабготка компании LEUPOLD обладают всеми положительными качествами тактических прицелов компании, с добавлением современных тактических особенностей. Наиболее часто выставляемыми требованиями к тактическим прицелам при описании идеальной оптики: "меньше, легче, быстрее". 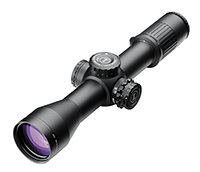 The Mark 6® 3-18x44mm sets a new standard for high performance in a small, lightweight package. With a length of just 12 inches and weighing in at 23.6 ounces, this optic sets a new standard for riflescope performance. In addition, the Mark 6 series offers state-of-the-art features that are common throughout Leupold’s Tactical product line. Hands down, the most commonly used phrase we hear from tactical end users is “smaller, lighter, faster” when describing the perfect optic.